According to the Lebanese news website, the Beirut Observer, the Jihadist terrorist organization Hezbollah is planning to attack Western targets. The site based its report on information obtained by a “Western intelligence agency” that intercepted message traffic to that effect. 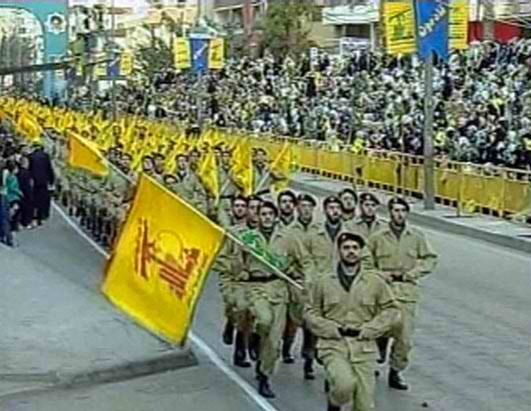 The Observer reported that unnamed Western intelligence officials think that Hezbollah plans to attack Western targets, based on unusual movement of suspected Hezbollah and Iranian Revolutionary Guards operatives. 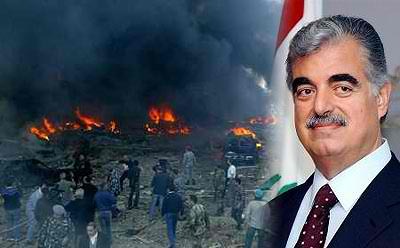 The article claimed that the goal of the attack would be to distract global public opinion from indictments expected to be handed down by a special UN tribunal investigating the 2005 assassination of former Lebanese Prime Minister Rafik Hariri. It has been widely speculated that the UN tribunal will accuse Hezbollah members of involvement in the huge bomb attack on Hariri’s motorcade. According to the Israeli news site Haaretz, earlier this week Israel’s counter terrorism bureau issued a warning that terrorists intended to carry out attacks against Israelis and Jewish targets abroad, specifying India, Thailand, Greece and Turkey as areas where an attack could take place. It is not known if the Israeli bulletin is related to the report on Hezbollah from the Beirut Observer. Al Qaeda is known to be active in Turkey, where anti-Israeli sentiment has been on the rise for some time as Islamists expand and consolidate their political power. In addition to Hezbollah, Al Qaeda or other Turkish Jihadist groups could be motivated to attack Israeli or Jewish targets in Turkey. Of course, India has been inflicted with a virtual menagerie of Jihadist terrorist groups, both domestic and from neighboring Pakistan. Lashkar-e-Taiba pulled off the spectacular Mumbai attacks targeting Jewish targets, but it is far from the only group operating in India, any of which could be prompted to attack Israeli or Jewish targets in India, either of their own volition or in the service of allied organizations. Thailand has been wracked by a Jihadist insurgency for years in its southern regions. The Thai Jihadists are somewhat of an enigma and their ties to other Jihadist groups are unclear, but Thailand is an enormously popular tourist destination for Israeli and European tourists. There is known to be Al Qaeda activity in Greece and Al Qaeda operatives have been apprehended there. What all this adds up to is we could be talking about one threat or two distinct threats, one reported by the Beirut Observer from Hezbollah and another from Israeli authorities from unnamed terrorists in the four nations mentioned. The possibility of Hezbollah launching attacks against the West in either Europe or the US has long been a deep concern for national security and counterterrorism practitioners. Hezbollah has been in existence for a decade longer than Al Qaeda and has been amply funded and equipped by Iran. Hezbollah is a much larger organization than Al Qaeda and is known to have cells, operatives and sympathizers spread throughout the world, including Asia, Europe and North and South America. 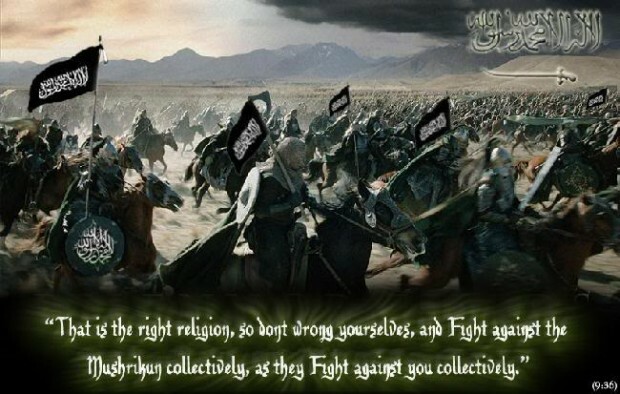 Hezbollah has been referred to as the “A” team of Jihadist terrorism and Al Qaeda the “B” team. In fact Hezbollah trained Al Qaeda terrorists in Sudan during the 1990s. Hezbollah is uniquely qualified to carry out terrorist attacks in the West. Such an attack would certainly not be unprecedented. Hezbollah is believed to have carried out two bomb attacks in Argentina against the Israeli embassy in 1992 and at a Jewish Community Center in 1994. More than 120 innocent civilians were killed in those attacks. The attacks are also believed to have been carried out with Iranian support. This makes sense since Hezbollah receives funding, arms and training from Iran, especially through Iran’s Islamic Revolutionary Guards Corps. An example of suspicious Iranian activity in support of possible terrorist strikes occurred in New York back from 2002 to 2006 when members of the Iranian UN mission were repeatedly caught by the NYPD for conducting obvious reconnaissance of New York landmarks and subways. We can be sure that, when and if Hezbollah or Iran decide to strike in the West, the targets were already selected and prepped by operatives in place long before the attack occurs.